Python is howchoo's favorite programming language. We believe python promotes the most organized and performant codebase possible. We also love Django so, naturally, we love Python. 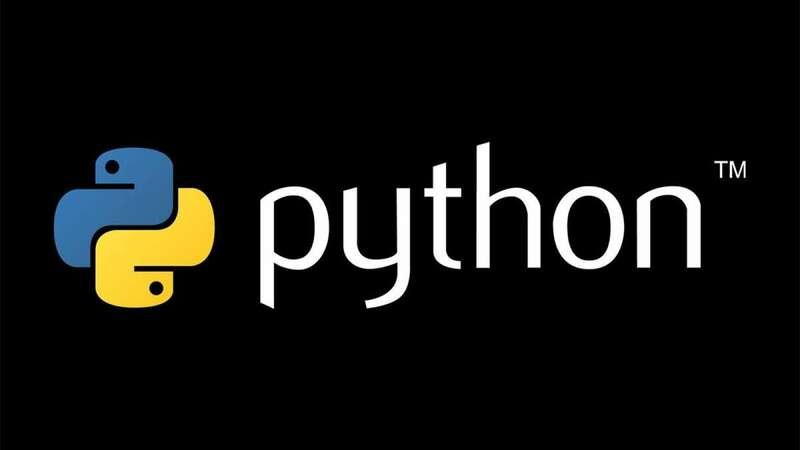 Fun fact: Python's name is derived from the television series Monty Python's flying circus. It's very common to find references to Monty Python in Python tutorials. This guide will show you how to validate yaml on the command line using Python. It's time to crank your project up to 11. Controlling DC motors from your Raspberry Pi is quite easy!